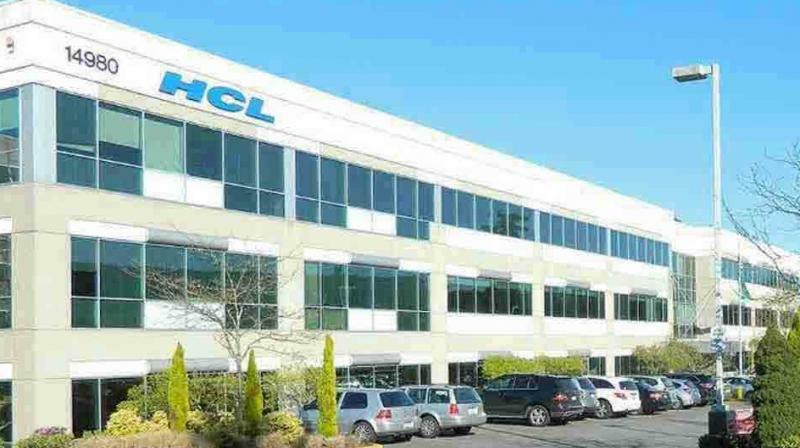 Indian Technology giant HCL Technologies (HCL) announced a seven-year managed services agreement worth $1.3 billion with Xerox Corporation. HCL, as part of the new IT contract announced today, will be managing portions of shared services, including administrative and support functions, including, selected information technology and finance functions (excluding accounting). The company will be making ongoing investments in software and other technologies to optimize and improve service to enable significant cost savings to Xerox. Xerox will transfer a group of employees to HCL. 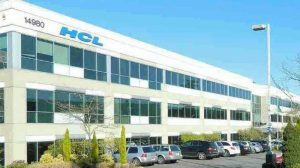 India-based HCL did not reveal the number of employees, who will be transferred to the IT services company. This 7 year agreement for an incremental $1.3 billion continues to build on the success of the Xerox-HCL relationship, which began in 2009 with product engineering and support services. HCL currently manages aspects of Xerox’s mechanical, electrical and software engineering activities for printer and imaging product lines. Together, HCL and Xerox have delivered 215 U.S. patents and have created R&D labs that are integrated with Xerox infrastructure and standards. “This partnership is a testament to the strong Xerox-HCL relationship that has grown through multiple collaborations over the past 10 years,” said C Vijayakumar, chief executive officer, HCL Technologies. “The evolution of our shared services represents our culture of continuous improvement and allows us to more efficiently address customer needs while delivering significant cost savings to reinvest in the business,” said Steve Bandrowczak, chief operations officer of Xerox. Earlier, last week, HCL had announced the acquisition of a digital transformation consulting company Strong-Bridge Envision (SBE) which will merged with HCL’s Digital and Analytics business segment. This segment focuses on integrating Digital & Analytics, Cloud Native Services, Cybersecurity & GRC services and IoT WoRKS.